Clarisse is a Partnerships intern for P4G, Partnering for Green Growth and the Global Goals 2030. P4G is a high-profile international initiative that funds and supports innovative public-private partnerships that advance sustainability in developing countries. She assists the Partnerships team with the selection, facilitation and funding of partnerships during P4G's second call for partnership applications in 2019. Previously, Clarisse worked in a Tanzanian organization that scales and develops social businesses in food & agriculture, water, energy, health, and education in the Kilimanjaro region. There she provided business development support to local entrepreneurs as well as fundraised to expand programming. She holds a BA in Political Science from Sciences Po, a university in Paris, France, and spent a year studying at the University of Virginia in Charlottesville. 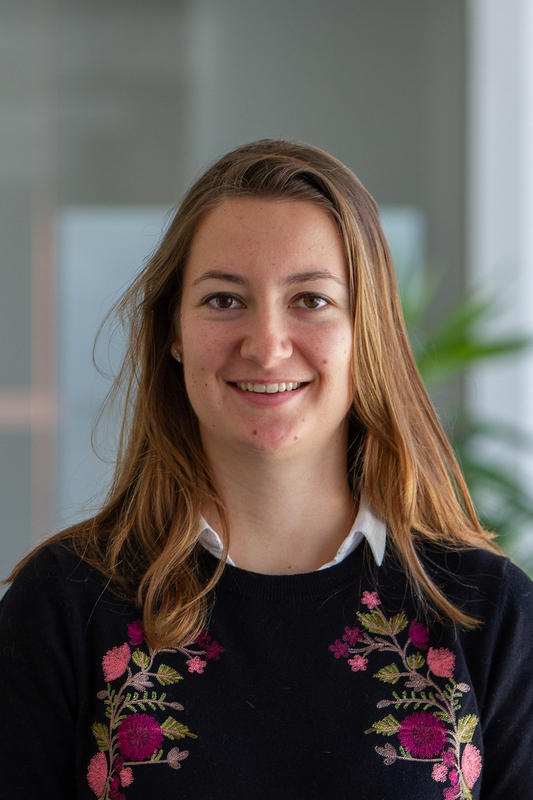 Clarisse is currently pursuing a Master's degree in International Development at Sciences Po Paris, with a focus on project management and global risks. She enjoys traveling, learning languages and talking about French culture.